Charlotte started her career in the property industry from the age of 18 when acquiring a Lettings role at a swanky City Centre company located in the Mailbox. It was during this time she did her NFOPP qualification and became very familiar with the City Centre hot spots around Birmingham before moving on to working for a developer located in the City Centre. Charlotte originally joined Seven Capital as a Property Manager within the Handover Team before progressing to a Senior Handover Manager. She is responsible for overseeing the completion of works on Seven Capital developments and ensuring the Handover Team deliver a detailed and informative Handover along with high-quality apartments to our valued clients. 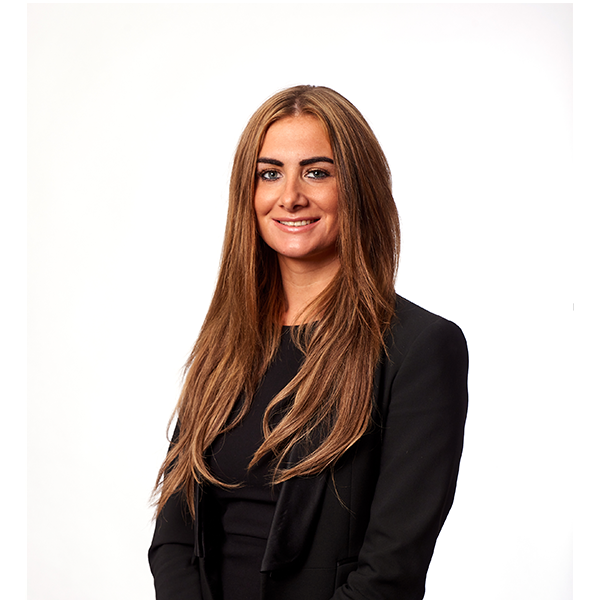 Charlotte’s previous property experience means she thrives on working in a fast paced environment, whilst always providing excellent customer service and assisting the wider team where necessary.